Looking for a place that has some of the best ski resorts? Well, Utah should be your first choice. 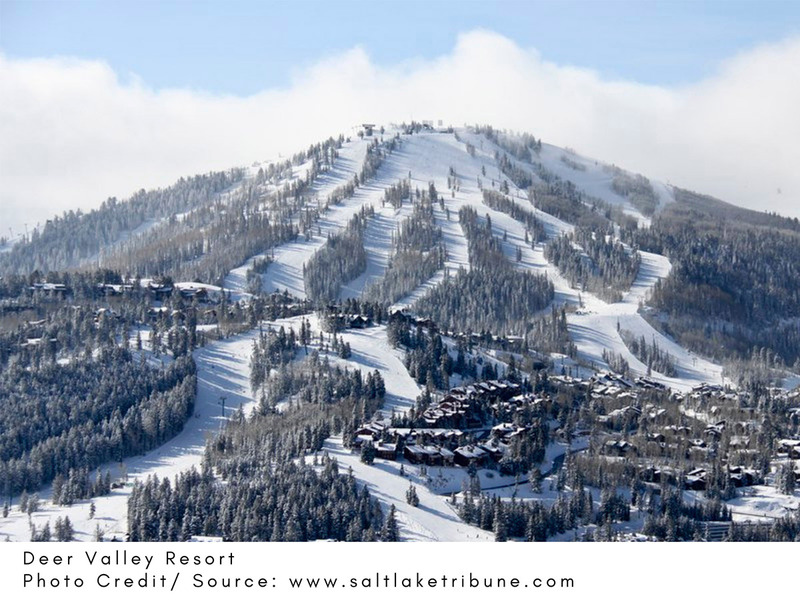 The winter events, ski resorts, and besides all these, the essence and extent of Utah's snow! Simply incredible. All it means that you indeed can enjoy the ski holiday of your dreams. 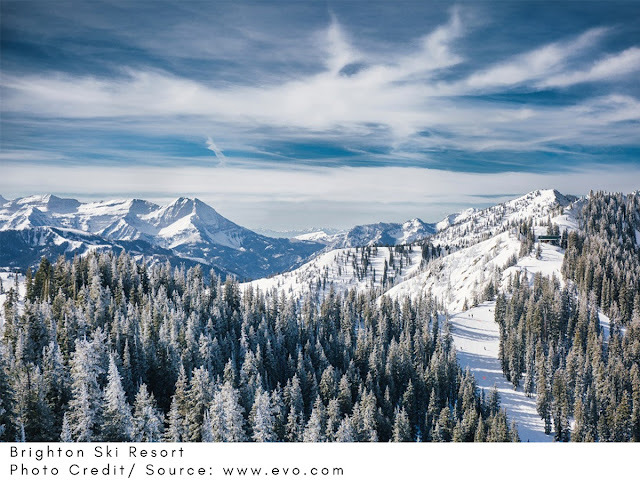 Utah is known for incredible mountain ranges and many acres of skiable territory. If you are looking for deep powder snow and downhill terrain parks, you must come to Utah. The state has resorts that are intended and designed only for skiers. Here, you can do numerous activities that suit all age groups. Don't forget to bring your kids to create beautiful memories that will last forever. Visualize an endless skiable terrain. Book your flight for Utah and experience sliding in the snow. 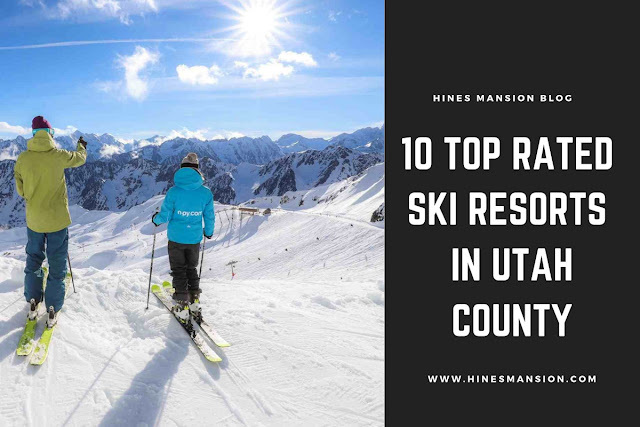 Here is the list of 10 top-rated ski resorts in Utah that you can visit for a fantastic winter experience. If après cocktails, lavish meals, and neck-deep powder are some of your top priorities; then you must keep the following resorts on your radar. First of all, this resort runs more on local guests than vacationers. It is a quiet place, as the name suggests. The Solitude resort has two base areas. The main base for day trippers can be accessed through Entry 1 with the parking area and lodges. The Entry two, which is the second base, is the location of the village area and condos. Since most of the guests are locals, there is no slopeside restaurant or facility. But if you want to have a meal, restaurants are just a few meters away from the hill on the village streets. However, parking at the Entry 2 is limited. As for the accommodation, there are hotels, condos, and townhouses that are being managed by Solitude Hotel. You can get a room from these choices. The resort is a 45-minute ride from Salt Lake City. Brighton offers more on skiing and boarding. Brighton is the place that provides a beautiful moment on the mountain. It has 1000 acres of skiable terrain. As a result, the site is useful if you are looking for groomed runs. Even the advanced skiers can find plenty of ungroomed runs in at Brighton. Kids younger than ten years old can ski freely in the resort. And if you prefer to ski at night, that is also available. Powder Mountain is just an hour travel north of Salt Lake City. They have the full range of options in skiing, and this includes the backcountry terrain and cat skiing. The resort is the most significant ski hill in North America with 8,464 acres. Powder Mountain has great powder hounds and natural snow which will give you a remarkable skiing experience. As for the accommodations, you can get your room from the Ogden Valley. It is a quiet and idyllic place. They are different condos and valley rentals that you can choose from. Even more, the valley also offers lodges near the slopes which are budget stay. Snowbasin is the oldest running ski resort in the state. It also hosted skiing events like the Winter Olympics. They are known for details like expensive bathrooms complete with chandeliers so make sure to indulge. The resort also offers Snowbasin gondolas that provides you with a fantastic ride. The Allen Peak Trams can carry 15 rider and skiers, which accesses the legendary Olympic downhill. There are dining areas and restaurants at the top of the mountain where you and your family can enjoy after the beautiful skiing experience. There are also shuttle services that run continuously on the valley floor from Earl’s Lodge. Located near the top of Utah’s best canyon, Alta is one of the best skiing spots in the state. Even riders leave their boards at home and experience the 2,200 acres of the resorts’ renowned slopes with 116 runs. People usually come to Alta to have a great skiing experience, and it is just 45 minutes travel from the SLC airport. The resort is family-friendly and affordable. Alta has locally owned shops and restaurants which happen to be some of guests favorites. Locals also gather at Alta for the ski-after-3pm-deal. The resort has lodging houses like Alta Lodge and Alta Chalets which also has access to the skiing area. These two accommodations allow you to experience skiing with confidence that you can rest anytime in the lodge. Certainly, this resort has the most extended skiing season in Utah. It opens before Thanksgiving and can last until Memorial Day. It is the nearest resort to the SLC airport. 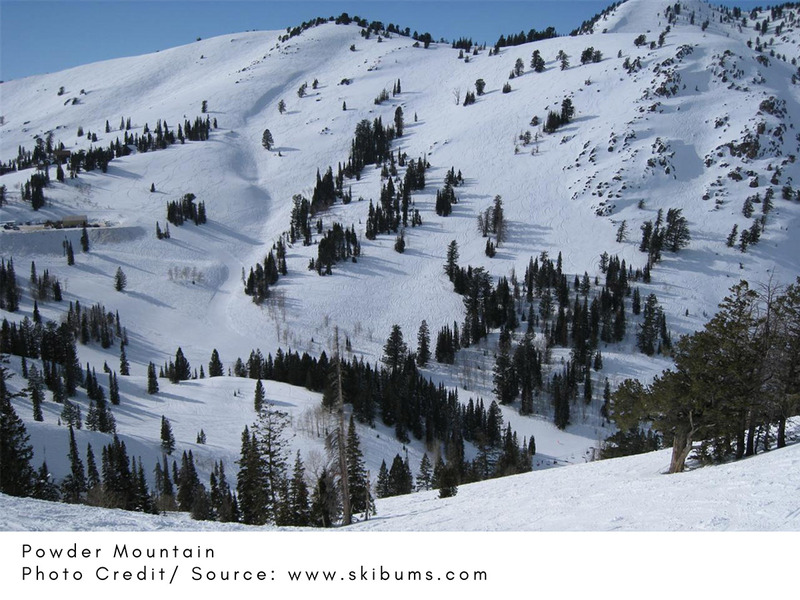 If you ski in Snowbird, you also have to see the slopes of Mineral Basin. The resort also provides tracks for beginners. So if you haven’t tried skiing, but you want to, go for Snowbird. The resort patrol is also around to assist in case you need some guidance. Snowbird also offers spas and hot tubs for you to dip in and relax. Down the canyon is Salt Lake City wherein you can get a room for the night. The city has 159 hotels you can choose from. 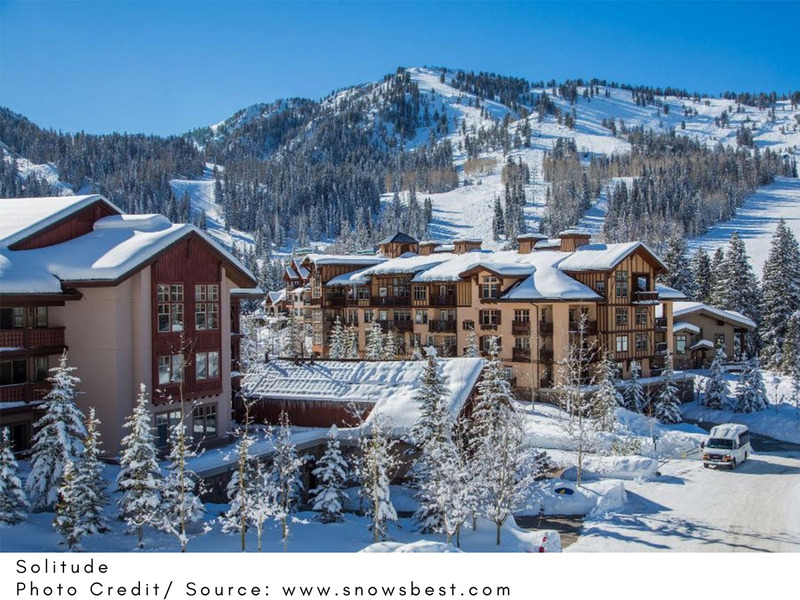 Deer Valley is one of the most famous luxury resorts in Utah. The resort is popular for its excellent customer service. They go around checking on guests, making sure they are available when needed. In skiing, you can have your starting point from the curbside ski valet of the resort, head to Silver Lake Express and you follow the trail to the Steering Express quad at the base. Moreover, there are also more challenges to advance skiers. You can also follow the path of an Olympian during the Olympic games in 2012. As for dining and lodging, you can get a room from any hotel anywhere in the area. From budget hotel rooms to the luxurious ones, everything is available. Park City has earned its reputation as sophisticated and world-class terrain parks. Ski Magazine even ranked it as the most accessible resort. You can explore multiple local restaurants, shopping areas, and spas from the Canyon Village side. It is probably the best thing to mention about this resort. Additionally, the resort has The Orange Bubble Express, which you can ride and while overlooking to the white hills surrounding the resort. While in the resort, you can expect plenty of family-friendly cruises. One of the edges Park City has over other resorts in Utah is the town of Park City which is at the base. You can reach Sundance from Salt Lake City by car, which is half an hour drive from Provo. The resort is simple in appearance with wooden and log-style cabins and restaurants. Aside from skiing, the resort offers beautiful scenery. The hill intended for skiing is smaller, with 450 acres and 42 runs. If you compare Park Plaza Resort with other ski resorts available in North America, you will conclude that this resort can offer you more snow. Besides this, one thing that defines this resort is the powder, which is incredible. You can locate a few lodges nearby, right at the bottom of Park Plaza’s passages. All of them offer a wide range of overnight services that include dining packages, too. However, this place might appear isolated to people who like shopping and nightlife accompanying their skiing love.